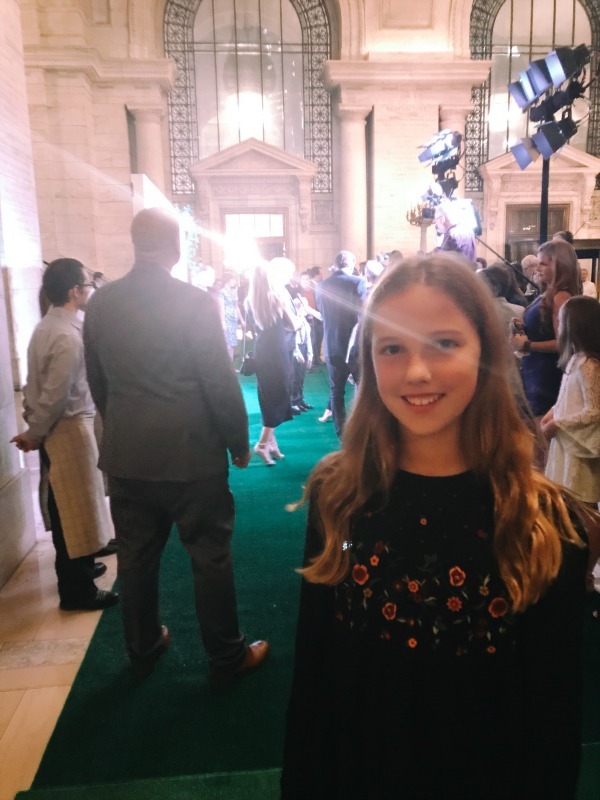 My daughter Eve and I had the chance to head to New York City for the opening of the new film, Goodbye Christopher Robin. 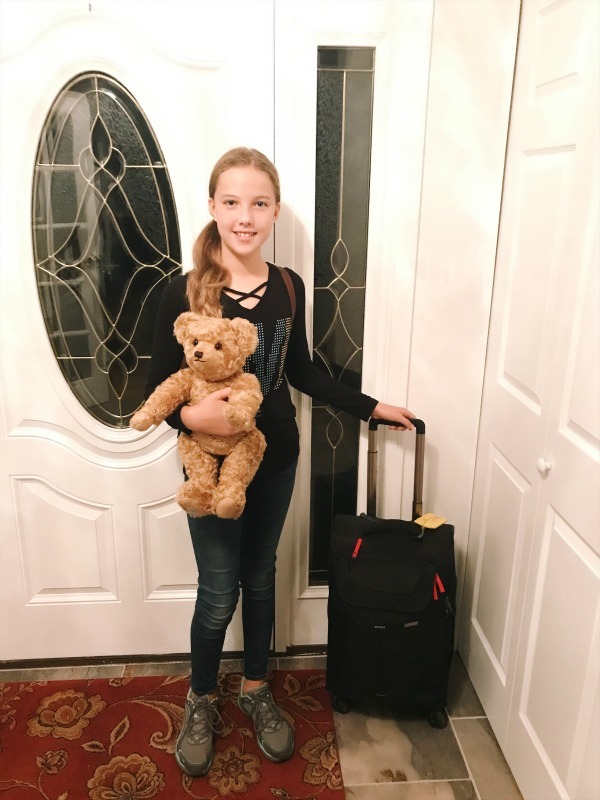 Hand in hand, my 11 year old beauty and I took two days off for this deliciously fun assignment of reviewing the film for parents and kids. 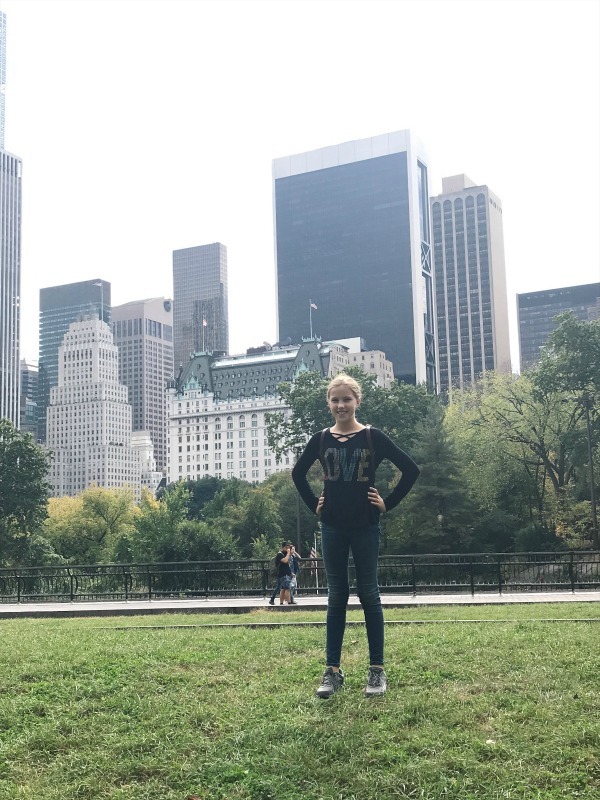 We laughed, lunched, explored the city, shopped and did loads of touristy Manhattany things. 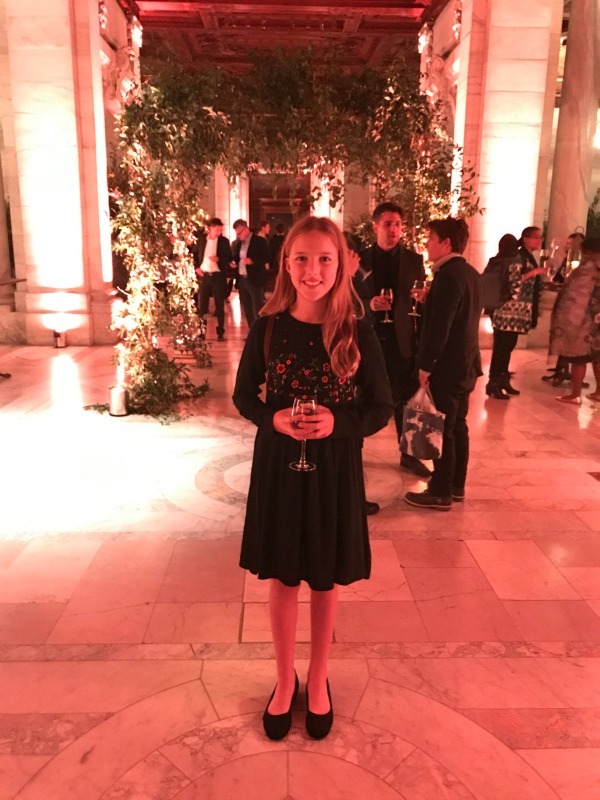 Then we got all dressed up for the official New York screening of the film, reveling in the glamour of the opening night. We heard remarks from filmmaker Simon Curtis and settled in for the show. We were expecting a heartwarming origin story of the beloved pot-bellied yellow bear. What we received was a much deeper exploration of how war effected England and one man, A.A. Milne (played by Domhnall Gleason), and how Milne’s writing brought happiness to his nation. We also saw how the private family imaginings surrounding his son’s toys and games of make-believe were the material mined for Milne’s Winnie-the-Pooh stories, and the repercussions of his making the private public. The film was simply beautiful to behold. The gorgeous cinematography captured the inspiration for the Hundred Acre Wood and transports the viewer directly to post-WWI England. But viewing the film’s portrayal of the parenting by these 1920’s British parents was eye-opening and painful for this modern American mother. As someone mildly obsessed with British literature, I understood that nannies were the most time-intensive carers of their charges, and the lore states that these nannies once provided the bulk of the affection to the children, too. But to see and hear it played out on screen was excruciating. I think current parents should see the movie just for this emotional education alone. The parenting by the mother and father over the course of their son “Billy Moon” Christopher Robin Milne’s life stood in stark contrast to a stand-alone two weeks in which A.A. Milne was required to serve as a single dad to his son, without a nanny, while the mother was away. During those weeks he has the chance to play and explore outdoors with his son, and the idea for the Winnie-the-Pooh series is born from their quality time together. 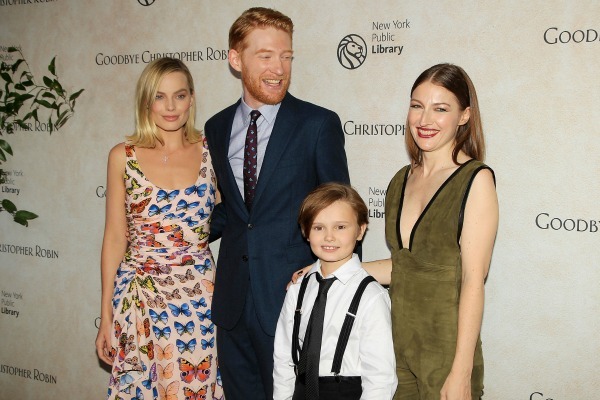 Young actor Will Tilston who plays “Billy Moon” Christopher Robin Milne was amazing at conveying the joy felt with a father’s undivided attention, and the suffering endured once the private story became a worldwide phenomenon. Margot Robbie was brilliantly jarring as the self-centered upper class mother, and Kelly MacDonald tears-in-the-eyes heartwarming as the pre-Nanny Diaries exploited nanny. Eve and I had so much to talk about after the film was over, as it relates to modern parents and kids. Were the Milne parents like modern day “momagers” and (gulp) mom bloggers who exploit their children’s childhoods for money and attention? What rights do parents have to share their children’s private lives? Of course as we were discussing all this I asked her to pose for photos for my social media channels. Then the actor Tilston walked by at the premiere party. Do we ask him for a photo? Wait, in the film his character is crying because he is hounded for photos and has no privacy. My 11 year old and I had some of our best conversations ever analyzing children’s rights, and privacy issues, and fame. We really delved into discussing how parenting has changed. 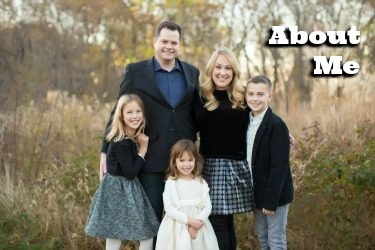 Do current parents place too much focus on their kids, while the Milne parents did not place enough? 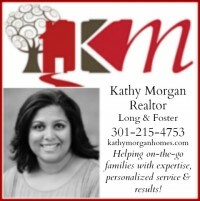 Is boarding school atrocious, or is the real atrocity a mother who checks your grades daily on the school online dashboard? 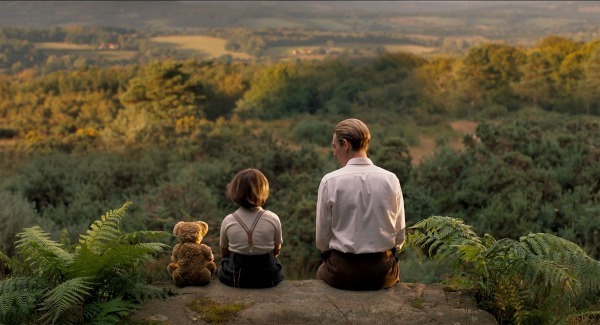 In short, Goodbye Christopher Robin is a historic movie that will make you analyze current issues, and your own inner ones, as well as start some very interesting conversations with your family. Tweens and teens will definitely have strong opinions about the happenings in the film, and for that, you should see it. You and your kids will be talking about this film long after the closing credits. 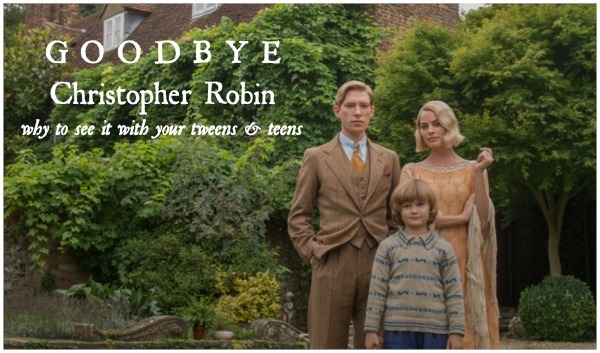 Goodbye Christopher Robin opens in DC area theaters this weekend, as well as NY, LA, Phoenix and Toronto. It opens in more major cities the weekends of October 20 and 27, and you can see it most anywhere by November 3. 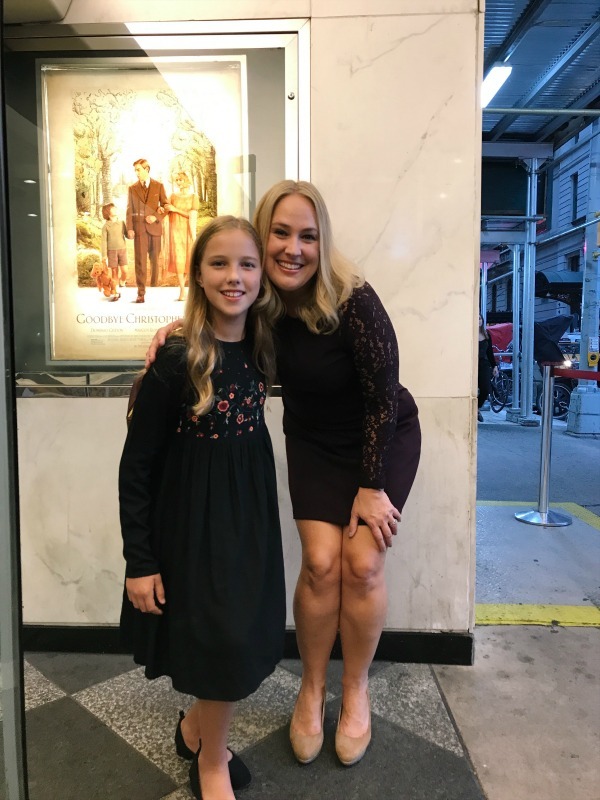 Thank you to the Goodbye Christopher Robin event team for bringing Eve and me to New York to cover the premiere and film.